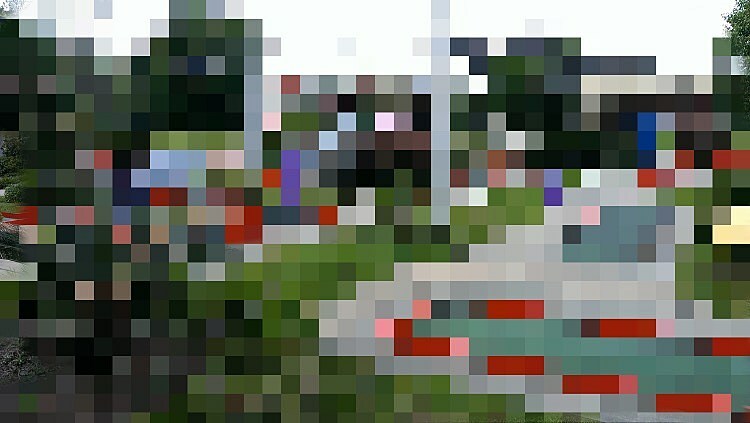 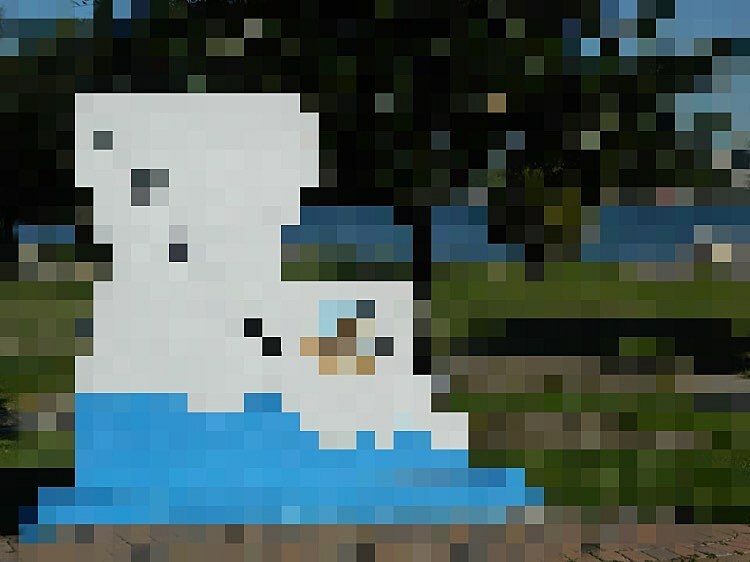 Can You Guess These Pixelated Lake Charles Locations? 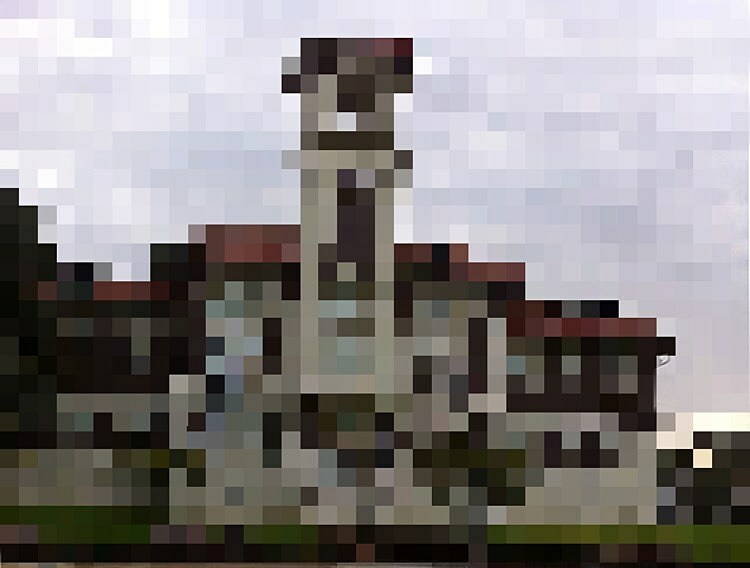 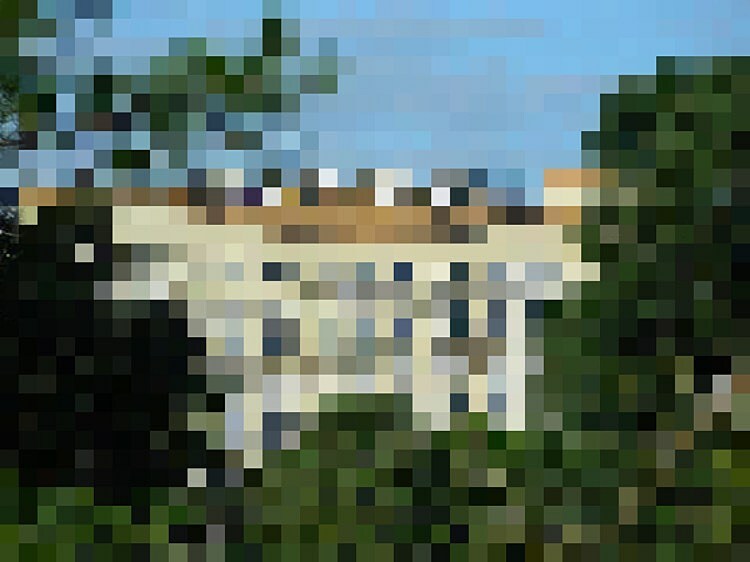 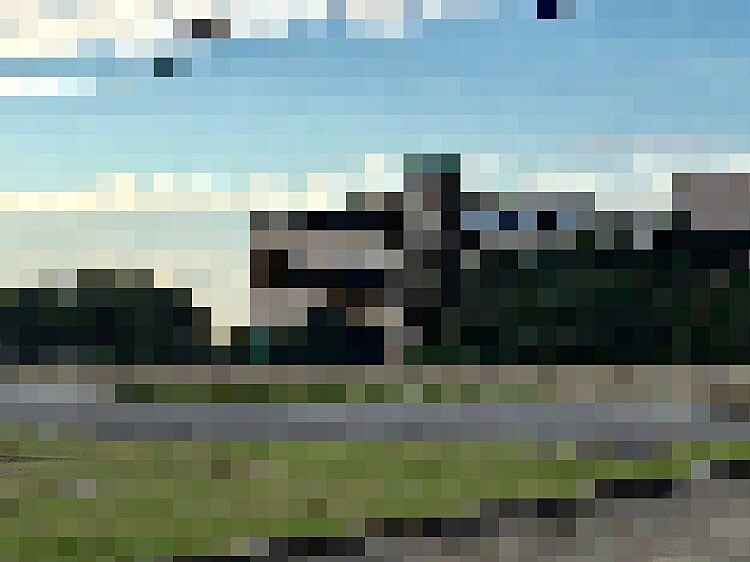 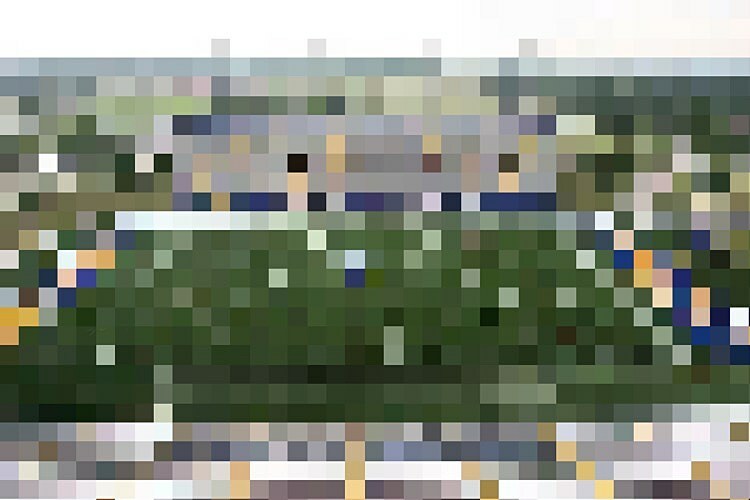 Can you guess these pixelated pictures of Lake Charles locations? 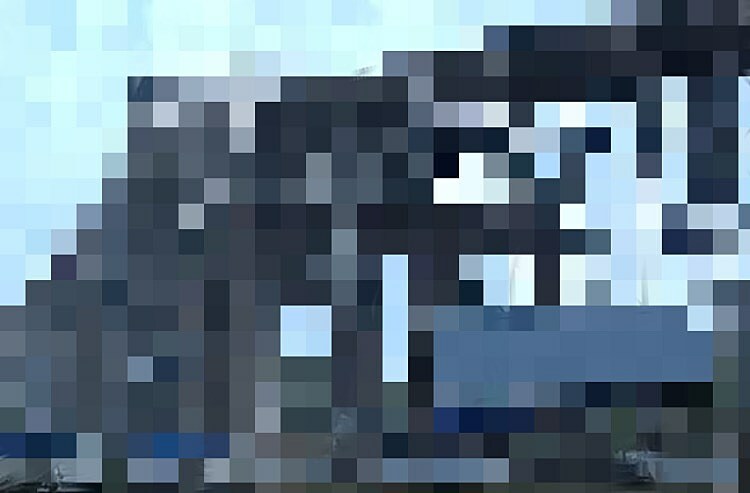 Just hover your mouse over each picture (or tap them if you're on mobile) to see the answers. 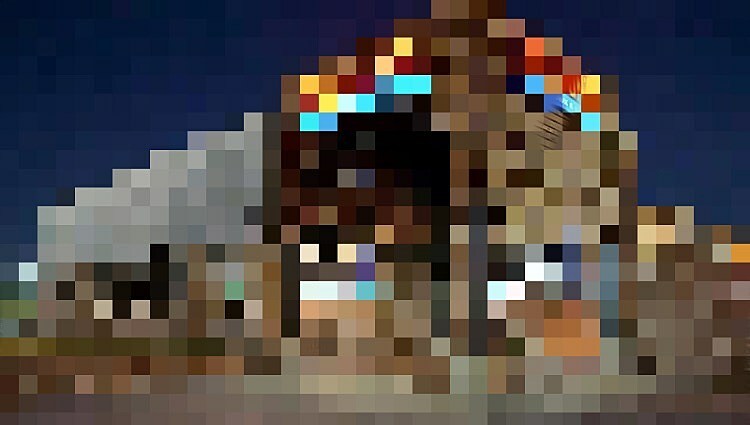 We're gonna need more napkins, y'all. 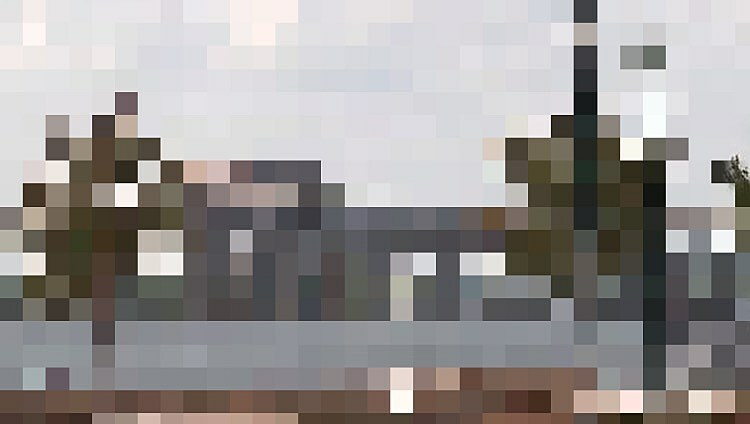 How'd you do? 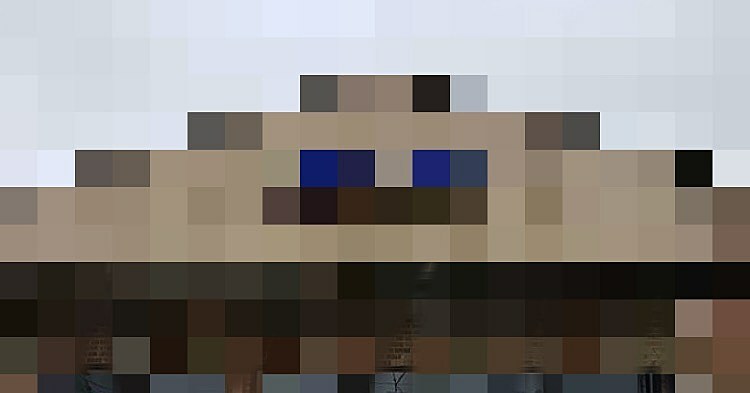 Did we make them too easy?